About three weeks ago, Safaricom held a function to celebrate the book “money, real quick” which relates to Kenya’s use of mobile money, commonly known as Mpesa. The reason why I say celebrate is because the book was launched in 2012 in Italy and has been available on the kindle and Amazon. The book was sponsored by Rockefeller Foundation and was written by Nicholas Sullivan, a senior fellow at Fletcher school and Tonny Omwansa, a lecturer at the University of Nairobi. The book was commissioned to provide a journalistic narrative driven story as well as highlight the impact Mpesa has had in the country and the region. The book makes a very easy read and is very detailed, aside from a few areas where the story jumps back and forth and introduces topics with no details but you get the details later. Some of the stories were not tight enough, like the way the story of the iHub is told, I felt it should have been knitted better. When I saw the invite, I remember thinking, these will be the same stories of Mpesa, how Vodafone came to rescue us, this poor person, this farmer, this who bla bla….. you can insert your own Mpesa stories, rinse and repeat. 1. How exactly did Mpesa idea germinate? I am sure we have all heard of the cases in court with business people and most notably Faulu Kenya, which is well addressed in the book. The book traces the origin of Mpesa idea to series of workshops and meetings between Kenya’s finance sector players, telcos (vodafone, Safaricom reps), government types and all sorts of people. The role of DFID, British government donor arm is well underscored in their financing and follow up. The book confirmed my perception, there is no way any Kenyan or individual entity can claim a piece of the pie while the initial investment was made by the British government and Vodafone. They gambled on an idea and it paid off. Compare this to the countries who demand that the US government should not control the internet through the ICANN. The US government invested heavily in the development of the internet and it will take time for the US to let ICANN go. You can read more about ICANN here and here. 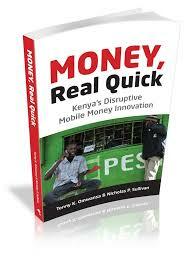 So, for those thinking that they can lay future claim to development of Mpesa, get the book and get a hint. Accept and move on…. 2. What happened to the deal between Safaricom and Equity Bank over Mkesho? 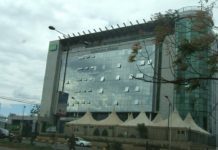 Safaricom and Equity had developed a nice product for the mass market and the deal seemed like a union made in heaven, given the two companies’ huge marketing budgets and their ability to ride the mass market. I am sure you all know that Equity Bank has applied for a Mobile Virtual Network Operator (MVNO) to roll out services in 11 African countries in conjunction with Airtel. Maybe Equity is making good its intention to compete with Safaricom and push to the region, in a way that Airtel has been unable to do, at least in the Kenyan market. The book has juicy details from MJ. The book gives the history of mobile money in Kenya and the players. It talks about issues of favouritism that government bodies have extended to Safaricom and how it dealt with them. It talks about the Central Bank regulations and dances around the issue of transferring money across the board. 4. Konza technopolis, silicon savannah, …. The book talks about Konza in detail and says all those things people say….. nothing new. Overall the book makes a nice read especially with the history of Kenya’s financial sector, definitions like what is last mile and first mile….. and of course it has all the key buzz words; bottom of the pyramid, towards financial inclusion, and banking the unbanked, among others. The book is priced £9.99 and $2.99 and I think the paper back is available locally. I read the book when it was first published and remember disagreeing with the conclusions about why Mpesa had not been (highly) successful in businesses/commerce. 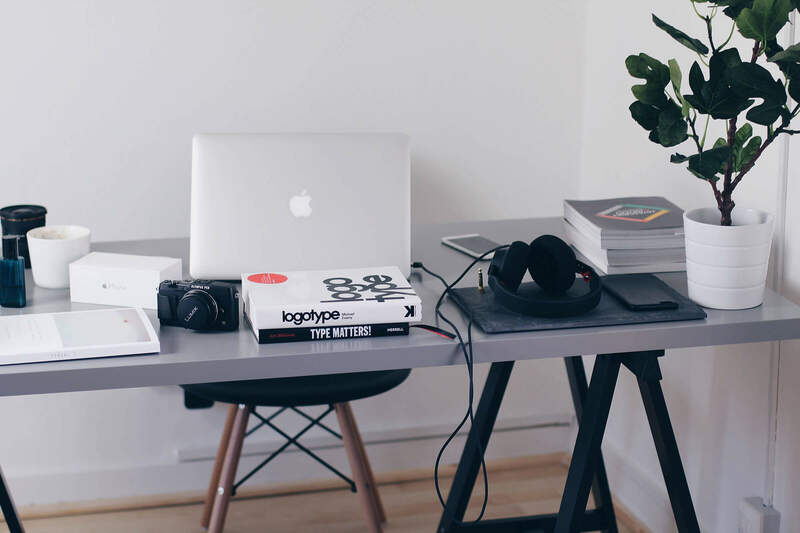 Or more likely the reasons behind it – in this area I felt that it missed the importance of middle-ware solutions and integrability, and that the (then current) boom in such systems would soon change the uptake in businesses.